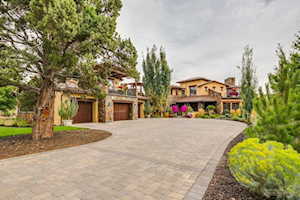 Included below are homes for sale in Pronghorn, a neighborhood in the NE area of Bend, OR. 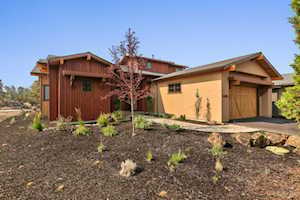 These Pronghorn real estate listings are updated daily from the Central Oregon MLS. If you would like more information on any of these Pronghorn homes for sale, just click the "Request More Information" button when viewing the details of that property. We can provide you with real estate disclosures, past sales history in Pronghorn, dates and prices of similiar homes recently sold in Bend, Oregon, and more. We also have a current, up to the day, inventory of buildable land and lots in this beautiful golf community. 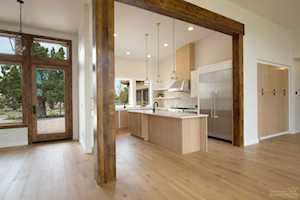 If you are looking for Pronghorn real estate in Bend, Oregon... than we have you covered! 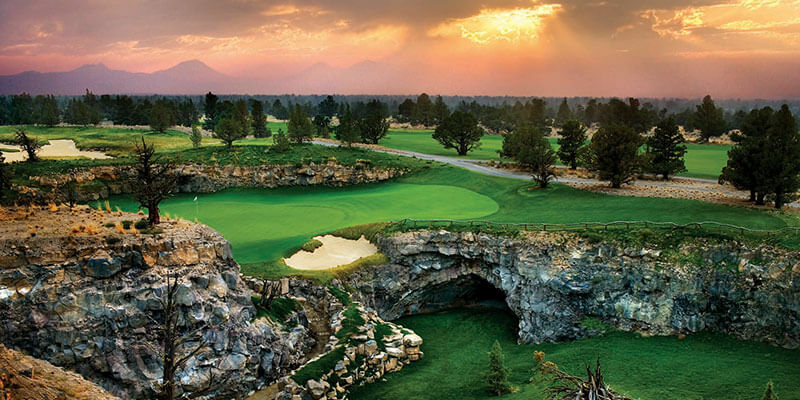 You can also learn more about the Pronghorn Club and resort here, compliments of the good folks at VisitBend. We know Pronghorn, and we would like to share our knowledge with you. 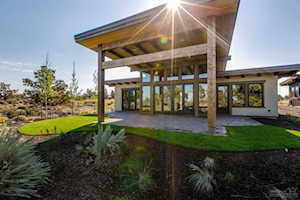 If you haven't already, be sure to register for a free account so that you can receive Pronghorn Resort email alerts whenever new homes for sale in Pronghorn come on the real estate market in Bend, OR. You can also view a map of Pronghorn here. We know the Bend real estate market, and are ready to keep you informed of the new listings, pendings, and homes sold in this exquisite golf community and resort. 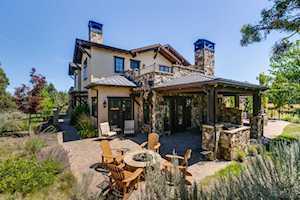 If you decide that the Pronghorn Resort is not your flavor, then we suggest at looking at several other high end golf community neighborhoods in Bend. 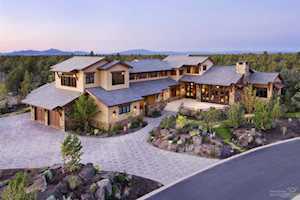 This includes The Highlands, Tetherow, and Broken Top, of which all offer stunning luxury homes for sale on Bend, Oregon's coveted West side, with 180 degree Cascade Mouintain views possible.